If you like running you know the struggle to fit your phone into your pockets while minimizing bounce. This is when you will start to look for all types of options which might help you store your phone and other basic accessories such as headphones, keys or IDs. So how do you choose the right phone belt for you? It is always a good idea to have some characteristics in mind before making a final decision. This means you`ll have to consider some basic characteristics such as materials, ease of use, additional storage and even adjustability. All of these characteristics will make you understand the basic of phone belts but it will also make your decision easier. 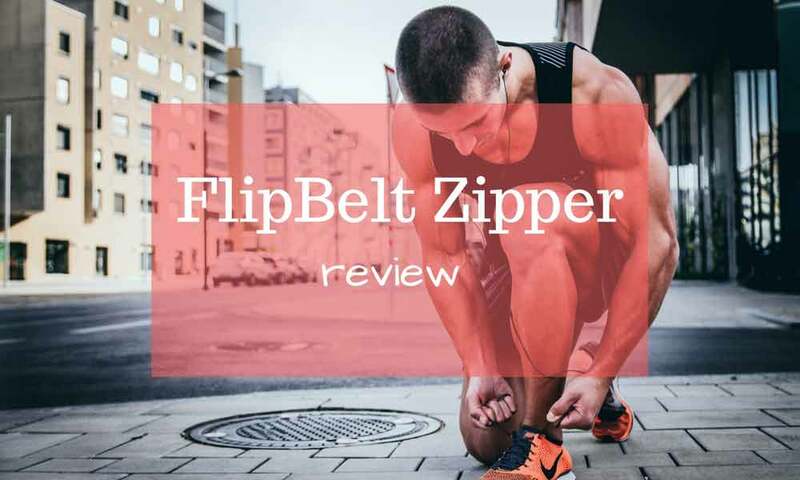 Since you can find running phone belts in most dedicated shops and even online, choosing the best material can be a good starting point to any purchase. This is where you will need to find the best material for you. A textile material might represent a good option for comfort and even for general usability. Synthetic material is easy to wash in the washing machine. It is also quick to dry which is an important element if you run every day and need to have a dry belt to use the following day. Most of these materials are also good for breathability. So while you might find some belts with plastic inserts you may want to stay away from them to maintain good levels of breathability. The first purpose of the running belt is to store your phone. This way, you can listen to your favorite music while out running but you can also stay in permanent contact with other people. Having a smartphone on a jogging experience is mandatory these days, but there are other accessories which you might consider. Stay safe and hydrated when running! 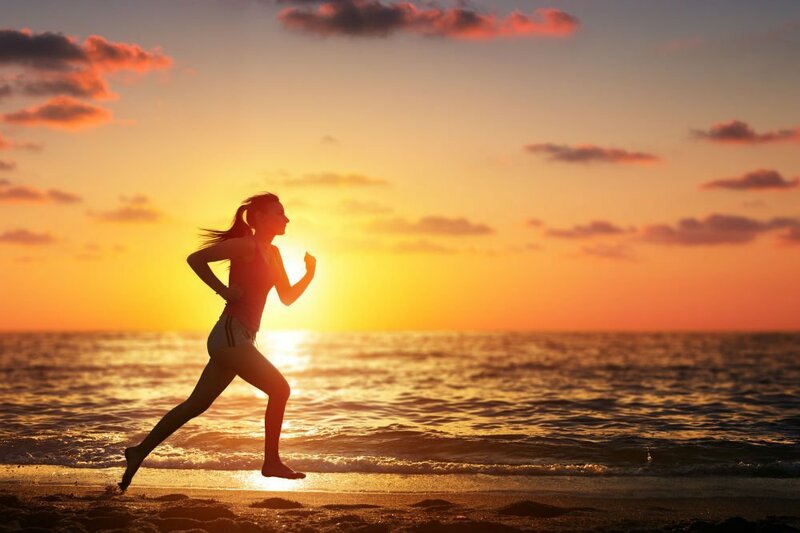 The most important thing to remember while running is to stay safe and hydrated. This is why you will need to look for a belt which comes or can accommodate at least one water bottle. 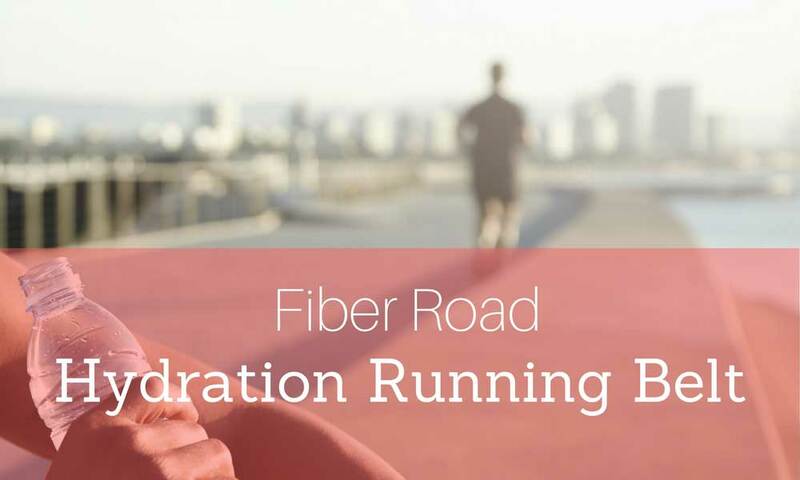 This will keep you well hydrated away from headaches and it will be a good way of cooling down while out running. The good news is that there are various types of belts to choose from and many of them even come with included water bottles. 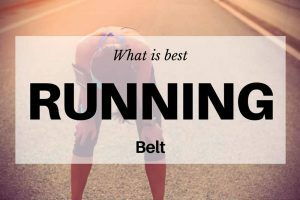 Ease of use can represent the difference between a good running belt and a great running belt. 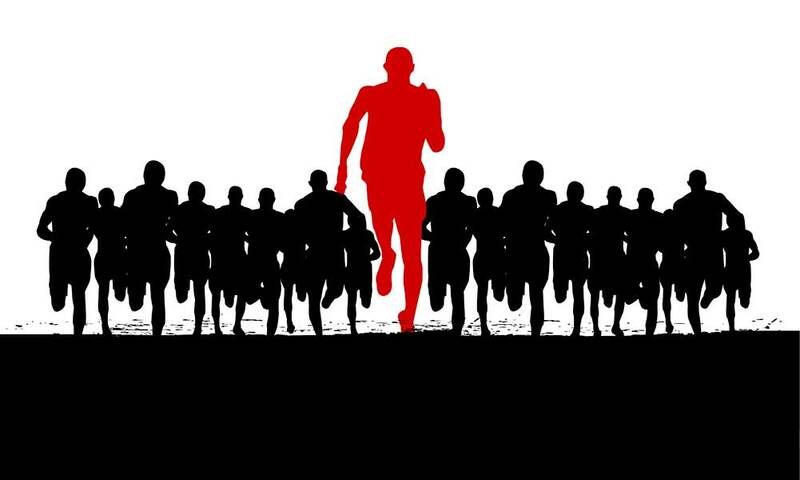 This is why you will be using a smart design to keep everything in reach, even as you run. 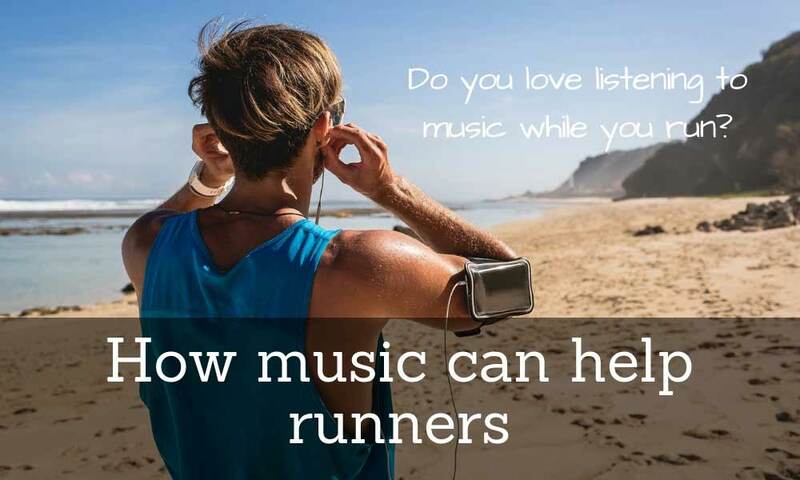 For example, you may want to change the music you listen to while running. You will need quick and easy access to your smartphone. 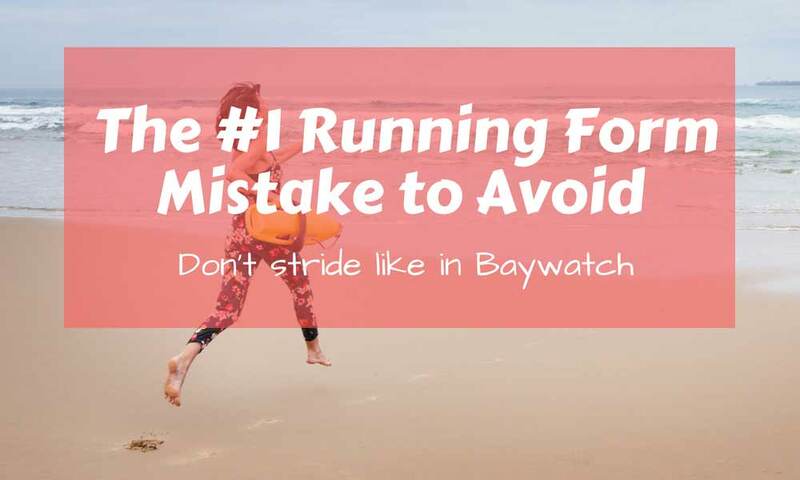 Even for the hydration options, you should only consider running belts which can offer you the quick access you need to the water bottle while running. For the runner who likes to listen to music, you know the importance of keeping the earphone cable from tangling and this is why you should look for belts which come with a dedicated hole which can secure your phone and cable at the same time. This way you will not have to leave any open zippers to connect the cable to the smartphone. Adjustability is one of the main concerns with new running belt users. Many people fear that without the proper fit, the belt will just come off or it will even be too tight. And this can happen more often than you would expect. This is why it is important to measure your waist before you make the purchase so you minimize any risks in this area. It will also be important to consider adjustable designs. This way you can set a loose or a tight fit according to your needs and you could even borrow the belt to your partner from time to time. Some models only offer a universal fit and in this case, you should follow the manufacturer`s sizing chart to find the best option for you. Other belts with stretchy design might fit more sizes and more people. 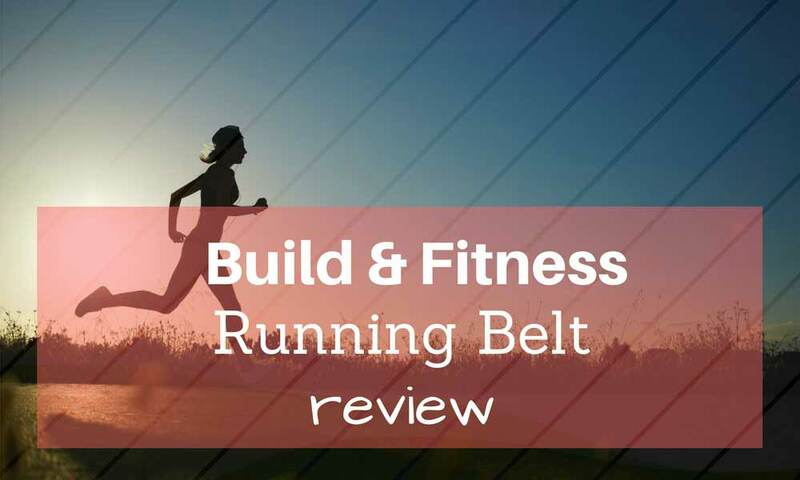 This means that these types of running belts can come with a versatile approach which might represent a better option for some runners. With so many types of smartphones on the market, you should ensure your model can fit the desired running belt. Newer phones tend to come with larger displays and thus will need larger pockets to adjust them into the belt. To ensure you are on the safe side you can check the manufacturer`s description and look for your phone`s compatibility with the belt. The good news is that most belts are made from popular phones. So if you have a popular design you should be safe. But if you have a rare phone you can either compare the size of your device to the size of the pocket or you could even contact the manufacturer in advance to ask if your smartphone can be used with their product. There are other characteristics to a running phone belt like the ability to store IDs and even money. These situations will largely depend on each individual`s needs. 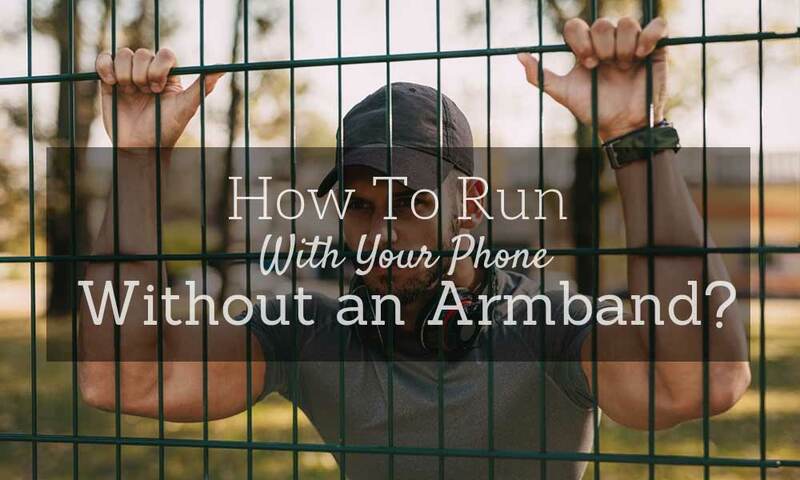 You might not need to carry any money with you while out running while other users might feel the need to have at least a small dedicated pocket for this purpose. If you want to go further down the accessories road and store keys or cards, you will have to look for a design which can secure them in place and you could even consider a zipped option. The safest securing options always come with a zipped design. 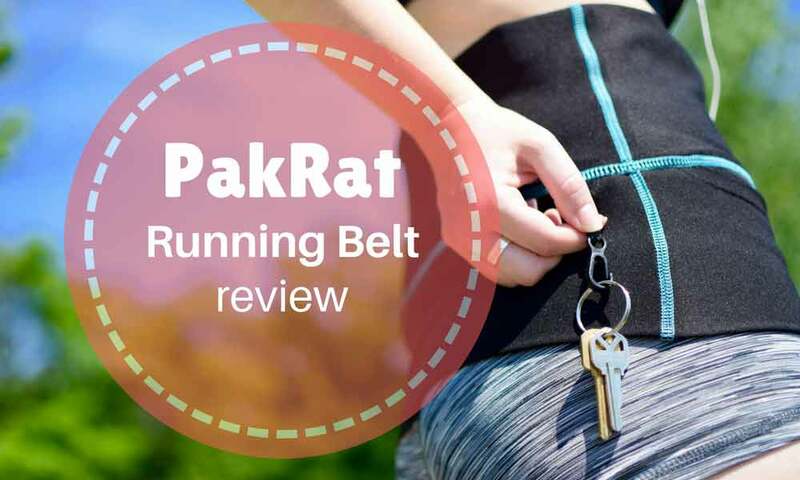 But some phone running belts are only made to secure a phone, in which case you should truly consider if you need any additional accessories or if you can leave them at home or in the locker room while out running. With so many options to choose, from you can take your time to find a design which balances practicality but which is also appealing to you. Good article about choosing the right phone belt. 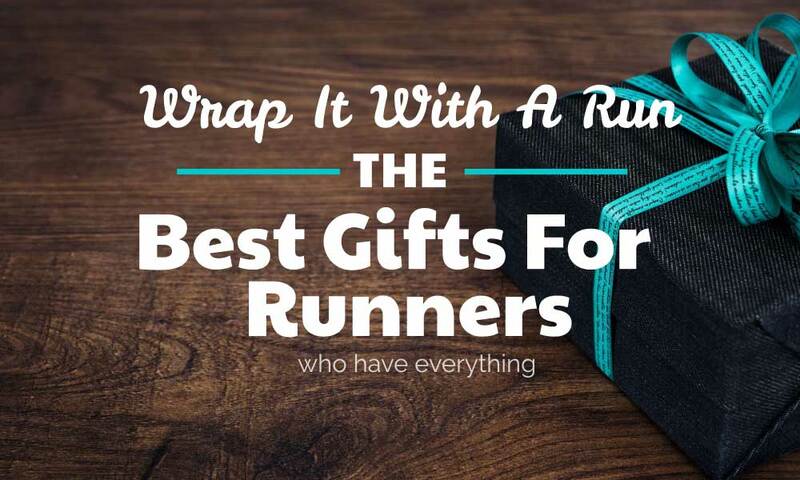 As listening to music when running,ease of use and no bounce are the most important. Enjoyed the read.